Ready or not, the digital era is here to stay. And, that include; robotics, Internet of Things (IoT), cloud computing, and artificial intelligence to name a few. Many organizations have taken an early lead by adopting applications like ATS TimeWork OnDemand and the complementary features like big data that comes with it- to better understand their company’s financial performance and improve decision making. The rise of cloud computing, artificial intelligence and everything digital has literally upended the traditional way of deploying software applications. For example, organizations had to deploy the solution on a Server, and multiple desktops, go through multiple tests phases and after several months finally go-live. 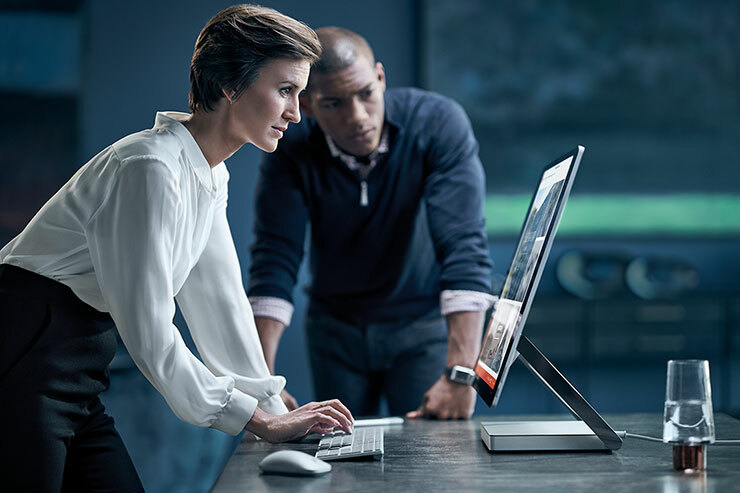 Today’s digital transformation era means there is no software to install or the requirement of an army of IT professionals to manage the application. Instead, companies can expect the deployment of a time and attendance solution to be up and running in a third of the time it would take to deploy a traditional software application. In the early years of cloud computing companies could afford to wait to see if it would take off. 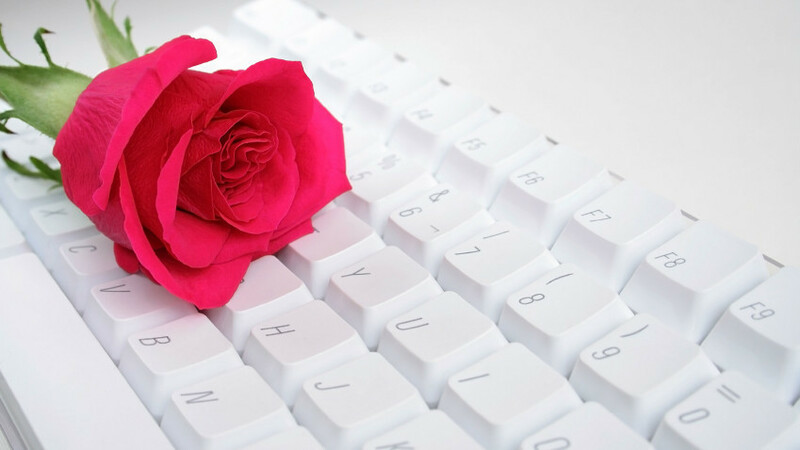 This is no longer an option because, in reality, the digital era and everything that encompasses it, has not only taken off-it has left many doubters in its dust. ATS TimeWork OnDemand, is a dream come true for business executives. It provides business leaders with access to the most critical time and attendance business information from any device, with real-time analytic reporting and 21st century dashboard functionality, to proactively identify and act on problems, and stay on track. Today’s generation of workers are impatient and will snub their nose at any application that does not provide a clear path for data integration or is rooted in a dos-based era. In short, they have embraced the digital era and have no desire to look back or cling onto off-the shelf and outdated applications that restrict business growth. To learn about ATS TimeWork OnDemand, contact a representative at 866.294.2467. And, to participate in one of our webinars or to download a demonstration, go to our website. It wasn’t too long ago that getting CEOs to adopt the cloud took a lot of work, and many of these executives who resisted adopting a time and attendance in the cloud had good reasons, some of which included; a general fear of the unknown, privacy and availability of their data to name a few. It’s also noteworthy that some of the initial fear that senior executives had, emanated, from some IT personnel who were not yet comfortable with the idea of having data stored outside of the company’s domain. 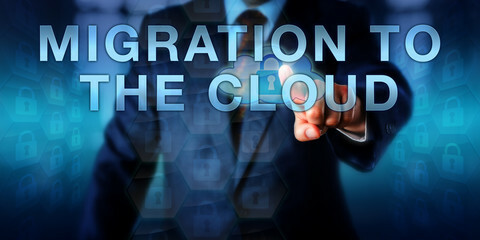 Eventually, as it became clear that migrating to the cloud offered superior advantages and streamlined costs, many CEOs began to pay attention- and embrace the technology, along with their IT personnel. Software Updates-Using a time and attendance that’s in the cloud means you no longer have to do software updates and patches. ATS applies updates to the application with no disruption to your daily operations. Your company can spend its time on other important matters, like growing the business. Access the Application from Anywhere-With ATS TimeWork OnDemand— whether users are on a desktop computer or mobile device, the cloud provides instant access to data anytime, anywhere there is an Internet connection, 24/7 365 days a year. Reduce Operating Costs –Adopting the cloud, means a company no longer have to worry about software equipment (like a Server), licensing and maintenance fees. Easy Integration to ERP, Payroll, HR, Talent Management and CRM-ATS TimeWork OnDemand has a built-in integrator that’s compatible to all third-party applications for the purpose of transferring data. So, if you currently key employee hours manually from a spreadsheet into a payroll application, you can breathe a little easier, ATS TimeWork OnDemand makes that a thing of the past. Cross-Functional Reporting and Business Intelligence-ATS TimeWork OnDemand allows you to align all levels of your organization with up-to-the-minute decision-making reporting. Senior executives, managers, and employees automatically see cross-functional analytics for historical, current, and forward-looking insights. ATS TimeWork OnDemand reporting tools provides financial data for a deeper view into your business. ATS TimeWork OnDemand provides organizations with a best-of-breed workforce management solution that leverages robust cloud infrastructure technology, to deliver solutions that address specific industry challenges. To learn more about ATS TimeWork OnDemand, go to our website. You can also register one of our bi-weekly webinars and hear from existing customers how they managed the transition from spreadsheets to cloud computing TimeWork OnDemand. The world of manufacturing is constantly evolving as it has had to keep pace with stiffer competitor and tighter margins. 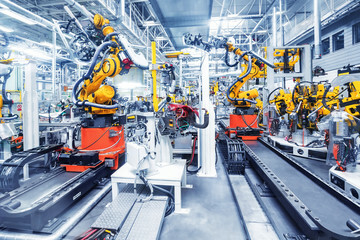 And, so in order to increase profits, many of today’s successful manufacturers have had to embraced cloud computing, robotics and business intelligence thus enabling them, to streamline production flows – and ultimately reduce their costs. Major new technologies especially ones built on the cloud will be take precedence over on premise applications by manufacturers. Deploying a cloud-based solution provides a rapid return on investment, and streamlines payroll costs across an entire supply chain. Today, unlike several years ago, manufacturers have access to a wide array of analytic and Big Data tools at the push of a button– that can be hugely valuable for business decision-making and process enhancements when used correctly. From budgeting and forecasting to employee production scheduling and benefit accruals – these tools, allow manufacturers to harness data properly and with ease and efficiency. Traditional, version-based time and attendance solutions prohibited organizations and their users from sharing freely and collaborating, because the data always resided on a Server and it was incapable of integrating to other applications-thus, creating nightmares for users. Workforce management software built for the cloud is the network of the future. Open-mind manufacturers will continue to move away from Server-based software solutions and instead opt for cloud computing solutions—which is the future of software deployment. ATS Workforce Management for Manufacturing is industry-built and helps drive business outcomes by engaging your employees, streamlining payroll costs, increasing productivity, and minimizing compliance risk. With ATS Workforce Management for Manufacturing, your business has access to a proven cloud platform that is secure, scalable, and mobile — allowing you to do business when or where you choose to access its power. To learn about ATS Workforce Management for Manufacturing, go to our website, you can also download a demonstration and see why many of today’s fortune 500 companies choose ATS.